Eye beautification treatment with 360° action. 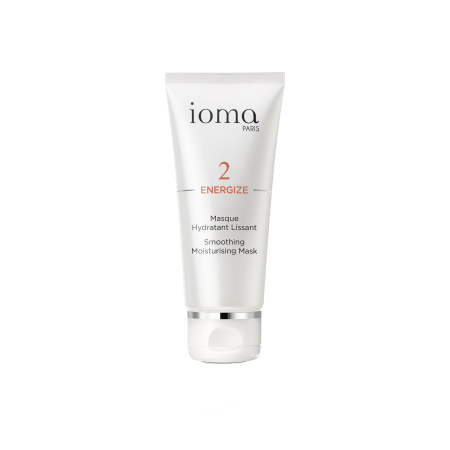 Conceals dark circles and puffiness, and prevents slackening eyelids. 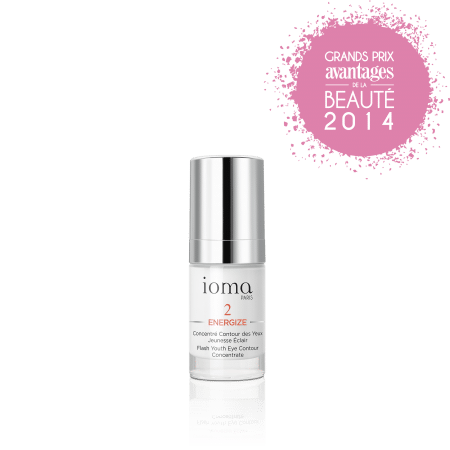 IOMA Flash Youth Eye Contour Concentrate is a treatment that affects the totality of the eye contour area, taking action against dark circles, puffiness, and slackening eyelids. Your eyes defy time. 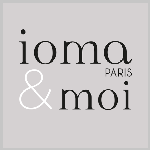 IOMA Flash Youth Eye Contour Concentrate has a rich creamy texture, perfectly adapted to the thinness of skin around the eye contour area. Browse our selection of recommended products with Flash Youth Eye Contour Concentrate 15mlI personalize my Beauty ritual.